Beauty firm Coty has bought social TV service Beamly, with plans to use it as a marketing platform to help increase engagement with its digital campaigns. In particular, Coty said it will tap into Beamly’s data benchmarking, content creation, content optimisation and consumer engagement tools. “The acquisition of Beamly will address the accelerating consumer shift in time spent from traditional media to real time digital and social media channels,” said Camillo Pane, Coty’s executive vice-president, category development. Beamly will continue to be led by CEO and ex-Time Warner Cable executive Jason Forbes, but he will now be supervised by Pane. Beamly’s New York team will be based in Coty’s New York office, while the London team will remain in their current offices. 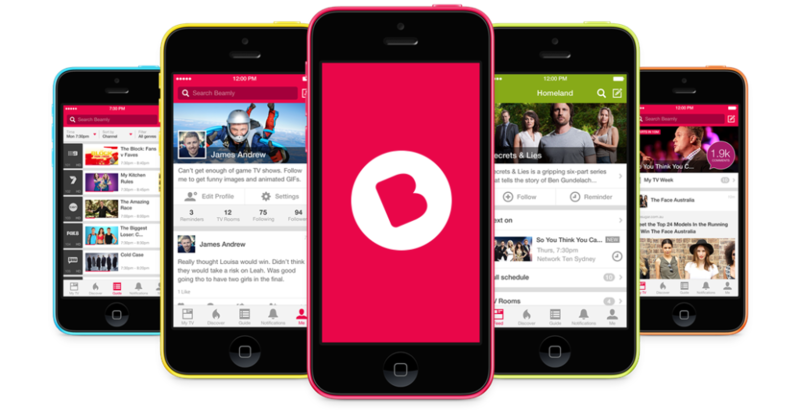 Beamly was rebranded from Zeebox last year in a bid to “capture the zeitgeist” of its core target audience of 16 to 24 year-old millennials. 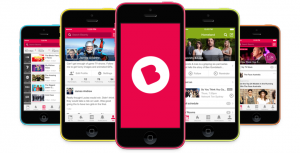 At the time, Zeebox’s founders – former EMI exec Ernesto Schmitt and former iPlayer boss Anthony Rose – described the move as an evolution of the service, in line with shifts in the wider second screen TV market. Following the rebrand, both Rose and Schmitt took a “step back” from the firm and in May Rose launched a new social networking app designed to connect people with shared interests, called 6Tribes. Global beauty firm Coty was founded in Paris in 1904 and claimed net revenues of US$4.4 billion for the fiscal year ended June 30, 2015. The firm’s brand portfolio includes Calvin Klein, Chloé, Davidoff, Marc Jacobs and Rimmel. The Beamly deal was agreed for undisclosed terms.